So you think you know Paris? : 龙来了 — the Dragon has arrived! 龙来了 — the Dragon has arrived! 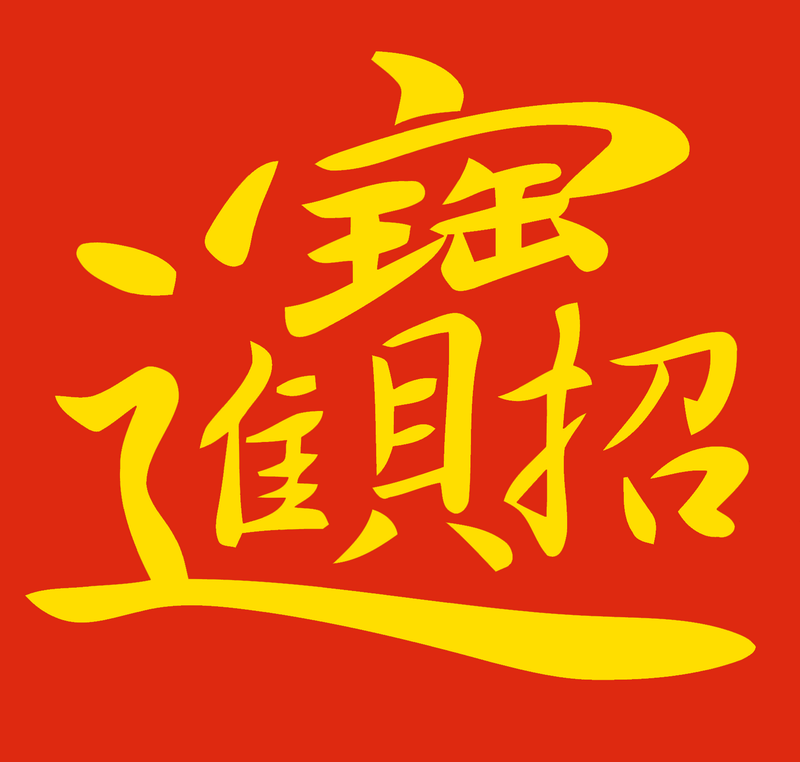 This year, 2012, Chinese communities around the world celebrate the Year of the Dragon (龙年). The Spring Festival — as the New Year is called by Chinese people — starts on 23 January. The dragon is an important symbol in Chinese culture. Unlike his European cousins, the Chinese dragon represents power, strength, and good luck. 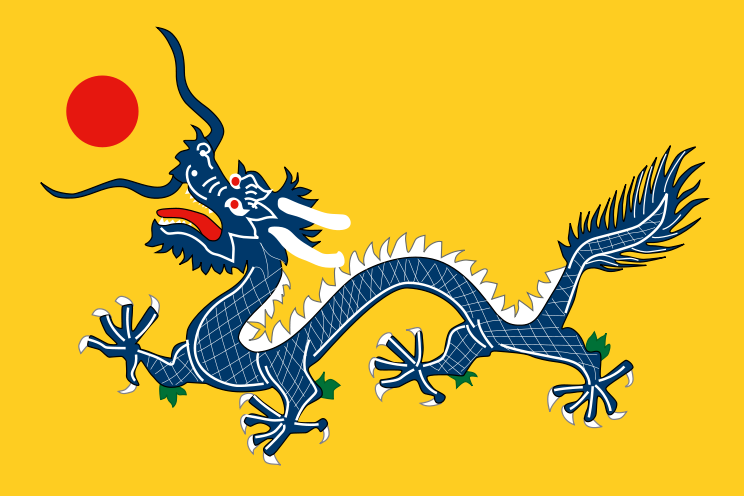 For this reason, the emperors of China chose the dragon as the symbol of their supreme power. But the emperor's dragon was no ordinary mythical creature: he had five claws per foot while the commoners' poor dragons had only three or four. In Paris the main centre of Chinese culture is in the 13th arrondissement, around Avenue d'Ivry and Avenue d'Italie. 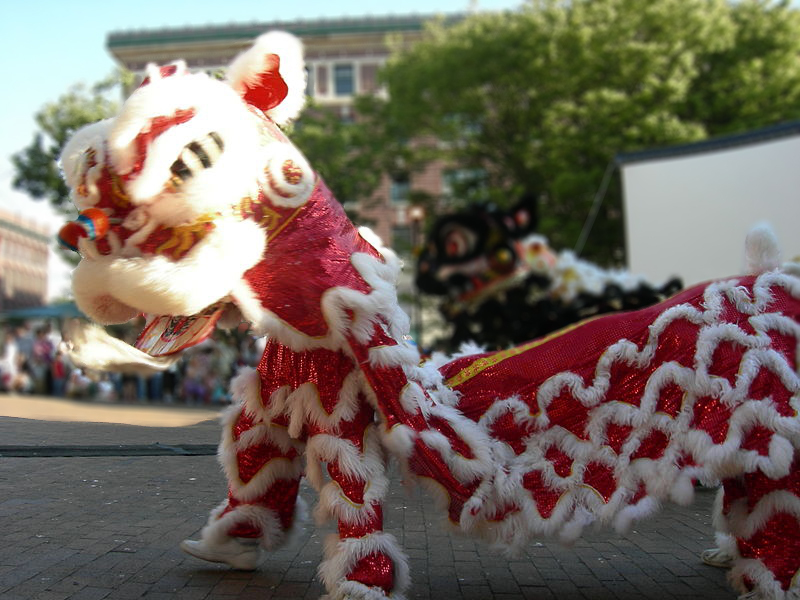 The annual parade is a spectacular affair with dancing dragons and lions, traditional music and song. If you find it hard the tell your dragons from your lions, remember that the lion is operated by two people, while the dragon takes several. The lion dance incorporates the basic moves of Kung-fu. The lions perform the traditional custom of cái ching (采青) in which shopkeepers leave a lettuce or cabbage suspended high above the door for the lion to eat. The lion has to approach it carefully, dancing round it warily, then reach up to pluck it. If he is successful, he is rewarded with a red envelope containing money. The joyous atmosphere of the procession is assured by fireworks, drums and cymbals whose noise scares away evil spirits and bad luck. The other significant centres of Chinese culture are in the 20th arrondissement around Belleville, and the 3rd/4th around Beaubourg and the Marais. Each has its own parade for the Spring Festival. starting from 44, Avenue d’Ivry. starting from Hôtel de Ville.